﻿ Land Haus Dancru Netz, Hakuba | FROM $44 - SAVE ON AGODA! 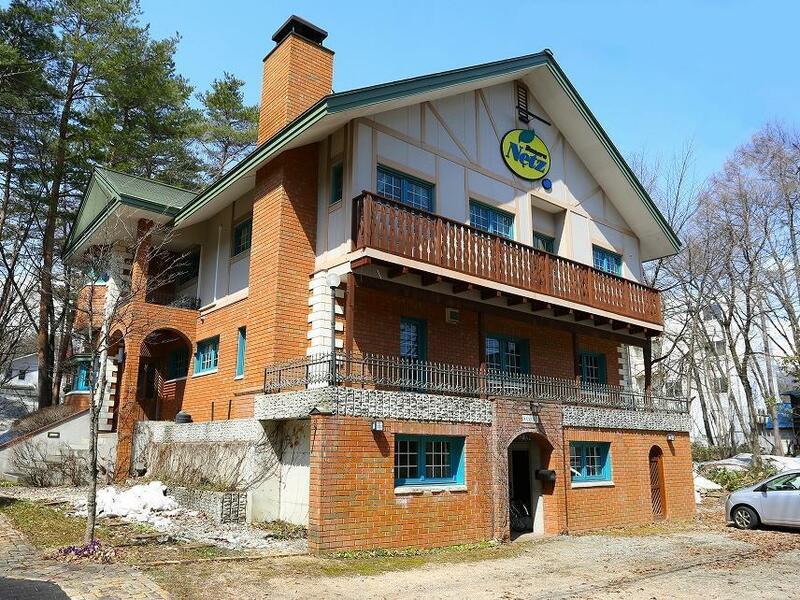 "Top notch accommodation in Hakuba on the main strip of Echol..."
Have a question for Land Haus Dancru Netz? "Owners are very friendly and helpful." "Clean and warm hospitality GOOD!" "Shin and Ai were wonderful hosts." "The family that runs this property are very friendly and it..."
Situated in Hakuba, Land Haus Dancru Netz is the perfect place to experience Nagano and its surroundings. From here, guests can enjoy easy access to all that the lively city has to offer. With its convenient location, the hotel offers easy access to the city's must-see destinations. At Land Haus Dancru Netz, every effort is made to make guests feel comfortable. To do so, the hotel provides the best in services and amenities. For the comfort and convenience of guests, the hotel offers luggage storage, Wi-Fi in public areas, car park, family room, restaurant. Experience high quality room facilities during your stay here. Some rooms include television LCD/plasma screen, linens, towels, internet access – wireless, internet access – wireless (complimentary), provided to help guests recharge after a long day. Besides, the hotel's host of recreational offerings ensures you have plenty to do during your stay. Discover an engaging blend of professional service and a wide array of features at Land Haus Dancru Netz. 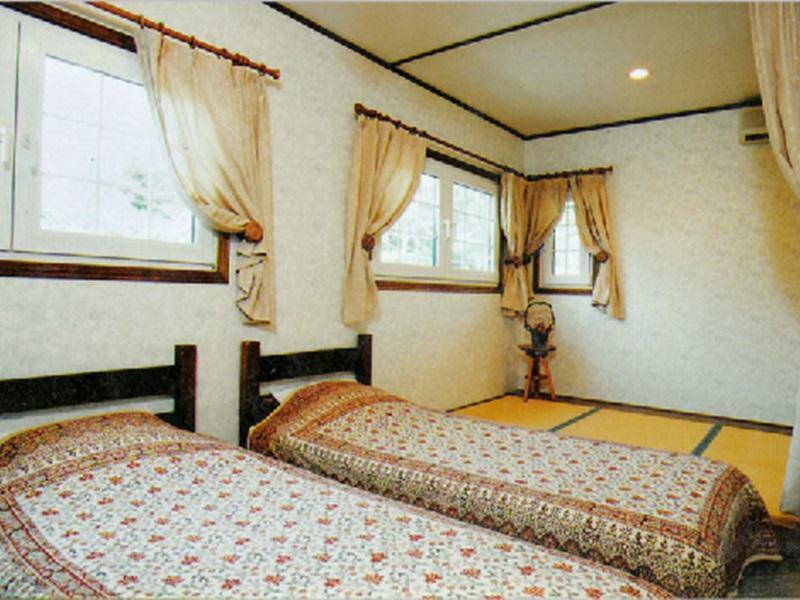 "overall this property was great"
Top notch accommodation in Hakuba on the main strip of Echoland. Easy to get to all the moutains and lots of restaurants quick walking distance. Check out Mockingbird or Bear's Cafe. 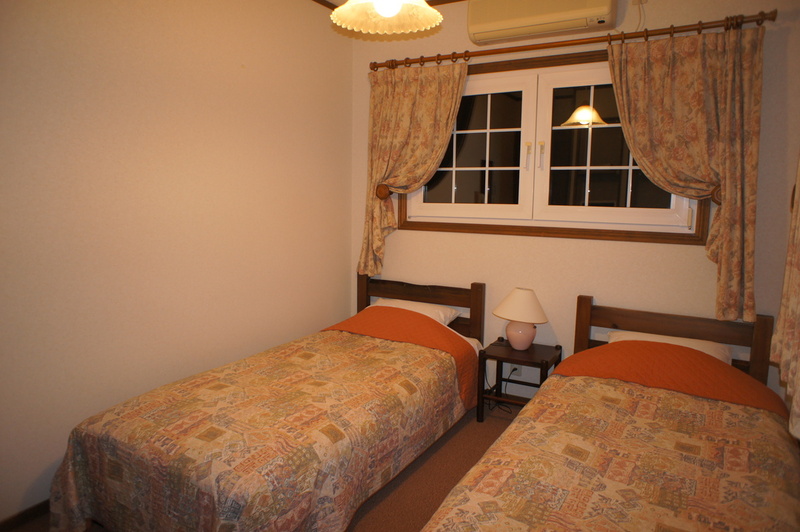 The family that runs this property are very friendly and it is a very good place to simply relax and enjoy the beauty that Hakuba has to offer. Each morning, there is a breakfast that will be served before you go out and hit the slopes. clean and warm hospitality GOOD! Great experience! Owners are very friendly and helpful. Brought me to the ski area in the morning, so I just needed to get the bus back (which they showed me). Bus stop is just in front of the door. The hot tub in the showers is fun and pleasant after a long day of skiing. Breakfast was excellent. We stayed in February, 2016 for two weeks and enjoyed every minute. Loved that it was not a big place yet was so convenient to everything we needed. Ski shuttle pick up and bus stop was only 20 m walk - restaurants, convenience stores pretty much everything you need is easy walking distance. We hired a car and parking was available right out the front. The best thing about Dancru Netz is the lovely couple who manage. Shin and Ai were wonderful hosts. We will be definitely coming back to this place. The staff were so welcoming and helpful. They really went above and beyond, I would recommend this hotel to anyone! The staff are great and the location is awesome. Everything is nearby. The issue is the walls are a little thin (you can hear the kids in the next room) and the lack of a private bathroom. IF you don't mind to share the bathroom (and it wasn't a big deal), this is great value for money lodge with very friendly staff. Wifi was excellent. Friendly staff, close to bus station and shops, clean. Would come again for sure. We had an excellent stay at Dancru. The owner/manager delivered amazing service. He really went above and beyond any expectations and could not have done more to make us feel welcome and comfortable. We could not fault anything at all and would recommend staying here. The place is clean and well maintained. Staff are very helpful and accommodating. Price is very cheap vis a vis the quality of the place. Had a great time! Will definitely stay here again. Staff awaited for our arrival at 2am (all was ready). Very helpful, food portions a bit lite, but were increased when asked to (big boys need sustenance). Very helpful in organizing equipment and ski passes. Tried hard to communicate (basic english only), all worked out well at the end. Good quality family run accommodation in Echoland. Would definitely come back again.